Alumitone Pedal Steel Mounting/Base Plate - What Do You Use? 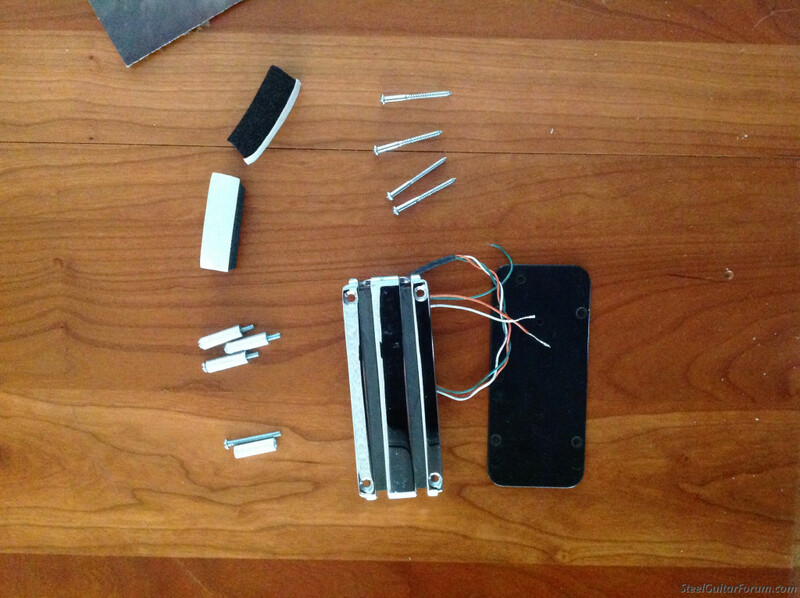 Topic: Alumitone Pedal Steel Mounting/Base Plate - What Do You Use? 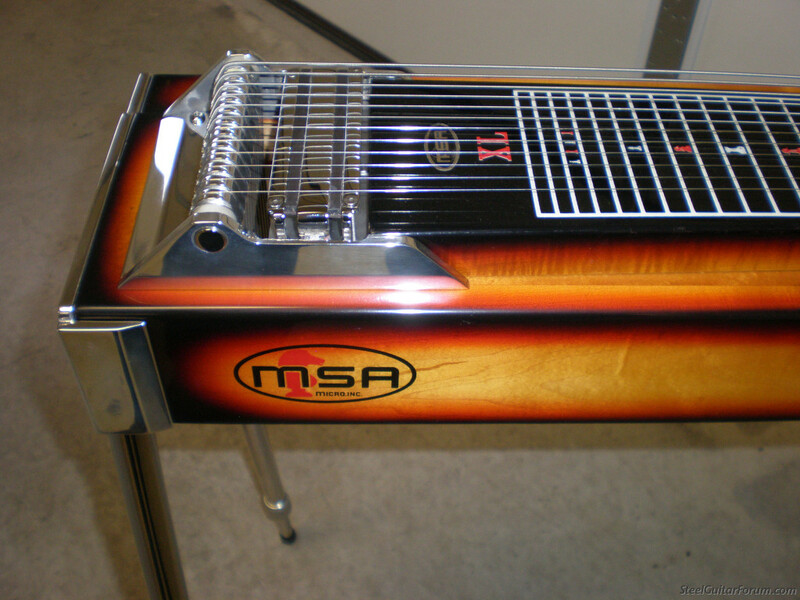 How do you mount your Alumitone pickup in your pedal steel? Thanks. It usually takes a little engineering, I've installed them on some MSA's and was able to mount them to the original pickup mounting plate with a little modification. MSA Millennium, Legend, and Studio Pro, Reese's restored Universal Direction guitar, as well as several older MSAs, and a bunch of amps, new and old.